Nicole is a multimedia storyteller and author of The Up South Cookbook: Chasing Dixie in a Brooklyn Kitchen (Countryman Press/WW Norton). 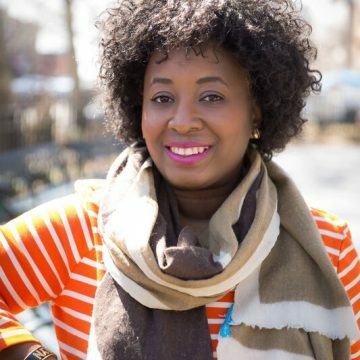 She has contributed to The New York Times, Saveur, Extra Crispy, SheKnows, The Undefeated, The Bitter Southerner, Civil Eats, and hosted Hot Grease podcast on Heritage Radio Network. Taylor founded The Modern Travelers’ Green Zine and is an editor for Crop Stories, a biannual zine that digs deep into relationships between farmer and table. She is a contributor to America: The Cookbook (Phaidon, October 2017). She lives in Bedford-Stuyvesant, Brooklyn.